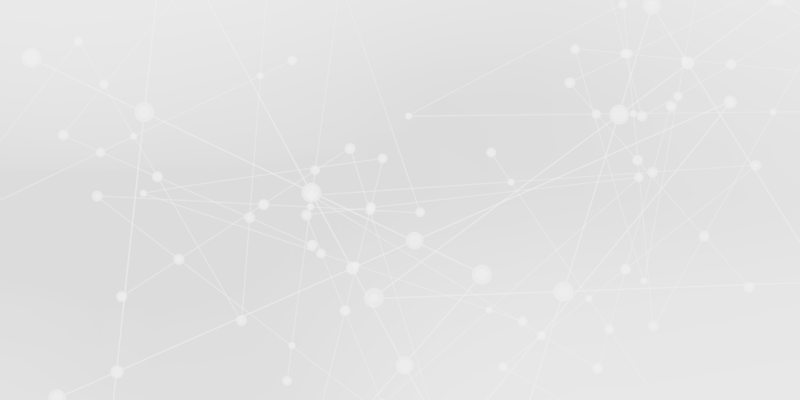 Avi Networks delivers an elastic application services fabric that is architected on software-defined, analytics-driven, infrastructure-independent principles. The elastic application services delivered by Avi go beyond load balancing to include application analytics, multi-cloud traffic management, predictive autoscaling, security, and container services for bare metal, VM, public cloud, containers, and PaaS environments. Fortune 500 companies use Avi Networks to deliver automated application services, enable self-service, accelerate deployment and troubleshooting, and lower TCO. 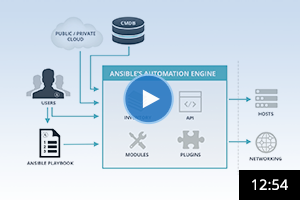 Built on 100% REST APIs, Avi Networks extends the automation objectives that customers derive from an Ansible deployment. The application services fabric from Avi Networks automatically program the underlying cloud and network infrastructure so customers can simply, efficiently, and accurately automate deployment, provisioning, and management of their applications. Red Hat Ansible Tower allows us to easily streamline the delivery of applications and services to both OpenStack and Amazon Clouds in a cost effective, simple, and secure manner. Explore list of network modules for Avi Networks in Ansible Docs.